The John Hansard Gallery presents a major solo exhibition celebrating Gerard Richter's impact. 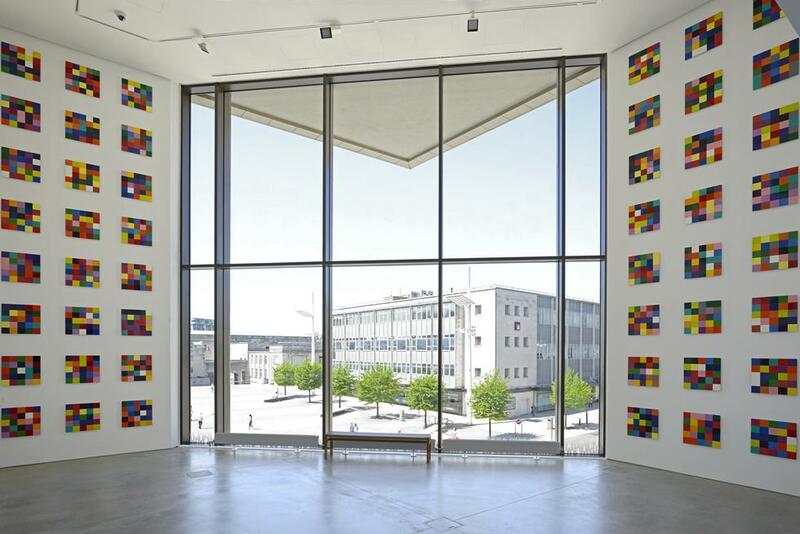 John Hansard Gallery, part of University of Southampton, will open its new home in the city this month with the inaugural exhibition ARTIST ROOMS: Gerhard Richter. 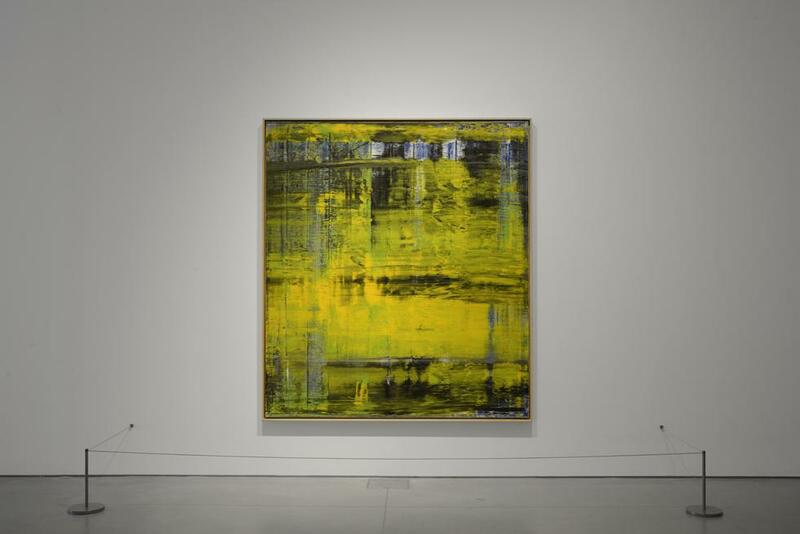 From 12 May to 18 August 2018, the Gallery presents a major solo exhibition that celebrates the huge breadth and impact of Richter’s work within its new home in Studio 144, Guildhall Square. Richter (born Dresden, 1932) is one of the world’s most significant and celebrated contemporary living artists. During the inaugural exhibition, spaces within the new gallery will be devoted to artworks drawn from the ARTIST ROOMS collection, including significant examples selected from Richter’s wide-ranging practice over the past five decades. 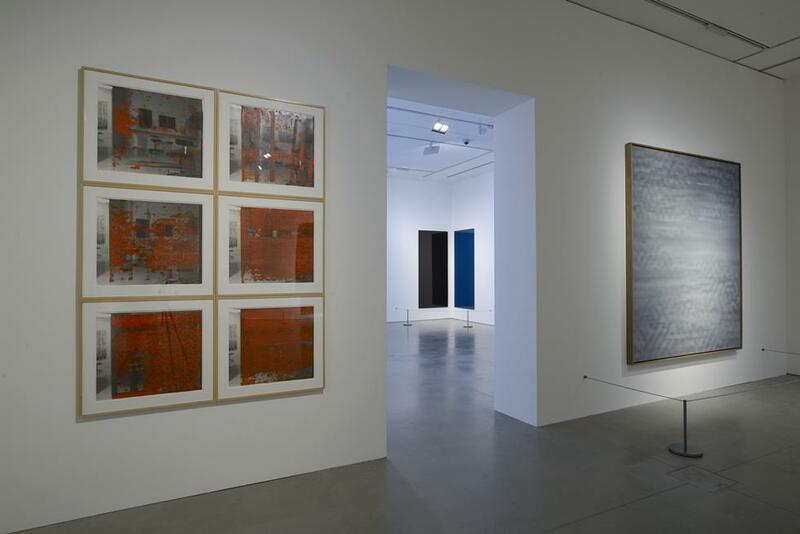 The exhibition showcases several aspects of Richter’s work, including painting, tapestries, photography and print that demonstrate his immense ongoing influence and significance to generations of artists. 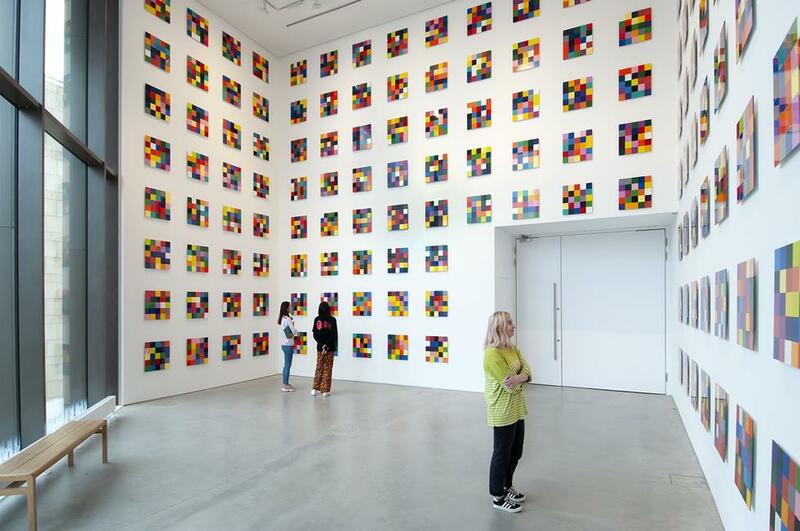 Alongside the exhibition will be an audience engagement and learning programme of workshops, tours and talks running that will playfully explore Richter’s practice and processes with participants. SÓN, Southampton’s professional orchestra, will also present a series of musical interventions and responses to Richter’s works. Split across two buildings, Studio 144 completes Southampton’s Cultural Quarter at the heart of the city centre and enriches the offering of Arts at University of Southampton. 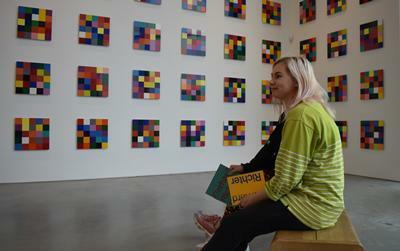 The John Hansard Gallery is already renowned as one of the UK’s leading contemporary art galleries. Its new purpose-built venue will dramatically increase opportunities for the public to experience and be inspired by great art as well as for creative collaboration with its new cultural neighbours in Studio 144 – media and film specialists City Eye and Nuffield Southampton Theatres (NST). 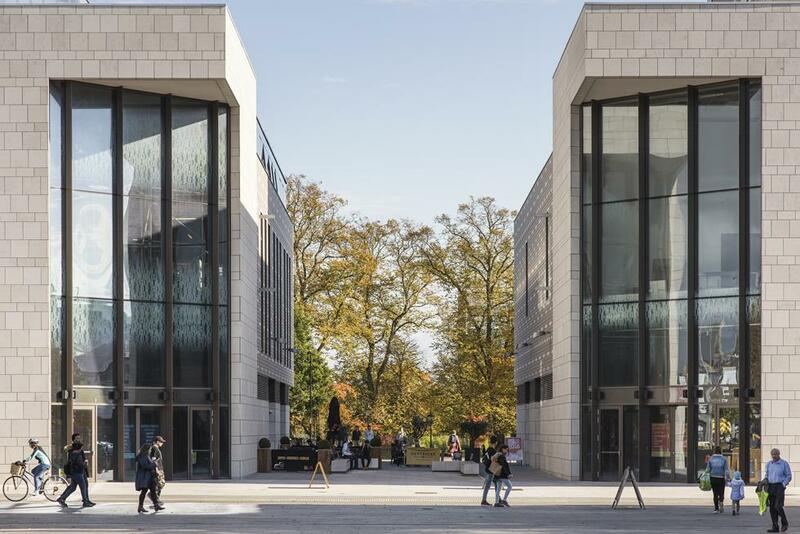 NST, one of the UK’s leading professional theatre companies, will run the new city centre venue alongside its existing theatre, NST Campus, on the University of Southampton’s Highfield Campus. The new NST City venue includes a flexible 450-seat main house theatre, a 133-seat studio, screening facilities, rehearsal and workshop spaces, transforming NST’s ability to show high quality professional work from local, national and international artists and allows the programme to include dance, film and music. “We’re particularly pleased that Studio 144 will house our world-renowned John Hansard Gallery – our first truly permanent public presence in the city centre since 1919,” said Professor Sir Christopher Snowden, President and Vice-Chancellor of the University of Southampton. “The increased space and central location will enable the Gallery to expand its ambitious international exhibitions and engagement programme, and welcome many more visitors through its doors. Split across two buildings, Studio 144 completes Southampton’s Cultural Quarter at the heart of the city centre.